No job is too big or too small. Whether your project entails a custom driveway, pool deck, patio, walkway, foundation, or any other concrete design, take the expertise of Custom Concrete Systems into consideration. 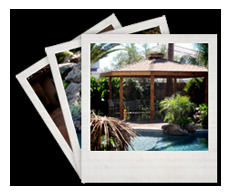 We are a local contractor located in Lodi, Ca with over 15 years experience servicing all of Northern California. Free estimates and excellent referrals. Custom Concrete Systems exceeded my expectations. I never imagined concrete could look so beautiful. My kitchen countertops and floors are so unique and I receive so many compliments. Thanks again. Click here to see more of our work!